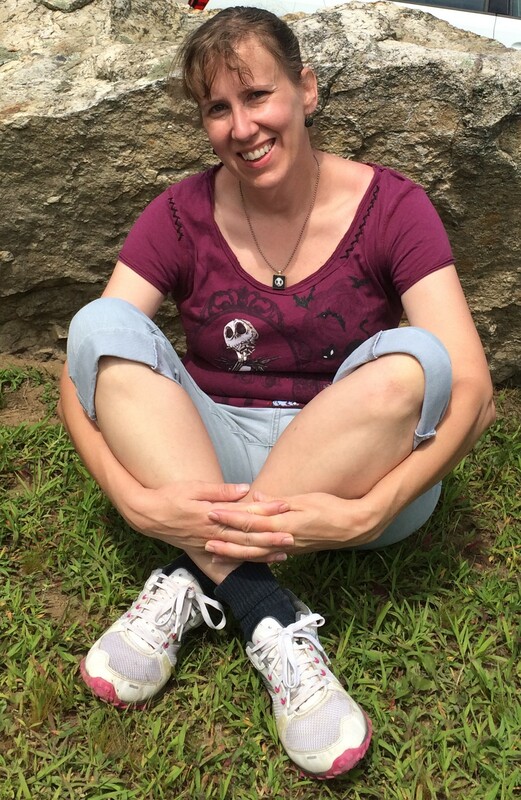 Author Stacey Longo will be promoting Secret Things, her collection of 12 stories published by Books & Boos Press, at the New England Author Expo and on the Connecticut Authors Trail within the next week. Longo’s first stop will be the New England Authors Expo on Wednesday, July 30. She will be one of the authors at the Books & Boos table. The expo operates from 4 to 9 p.m. and takes place in the Harborview Ballroom at the Danversport Yacht Club. The yacht club is located at 161 Elliott Street (Rt. 62) in Danvers, MA. There will be a free gift bag to the first 100 visitors. This event is FREE. People can find out more about the Expo here. The Expo is also on Facebook here or on Twitter (@neauthorexpo). 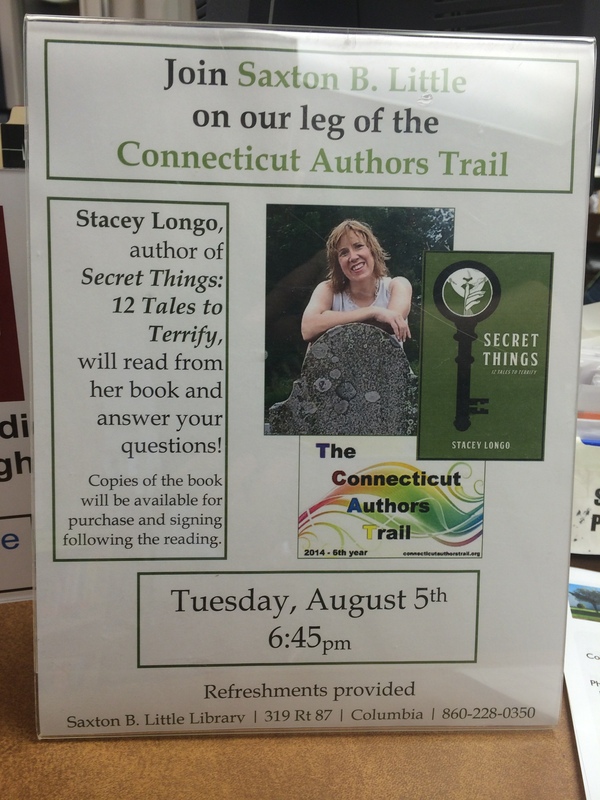 On Tuesday, Aug. 5, Longo will be reading from Secret Things at the Saxton B. Little Free Library in Columbia, CT. The event starts at 6:45 p.m. The library is located at 319 Route 87.